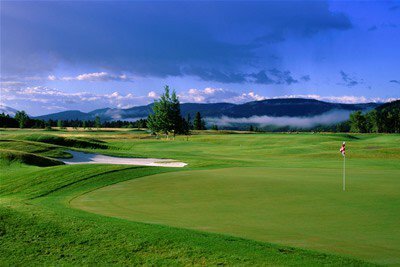 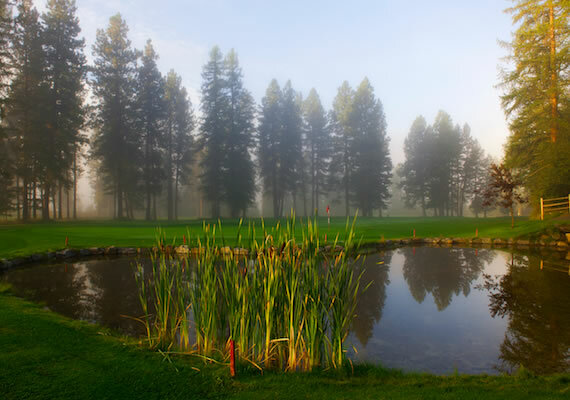 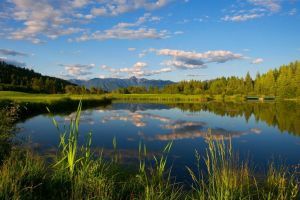 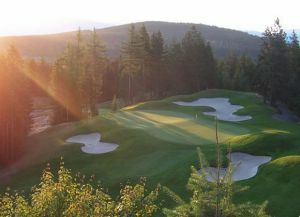 Bootleg Gap is a 27 hole public golf facility located in Kimberley, British Columbia. 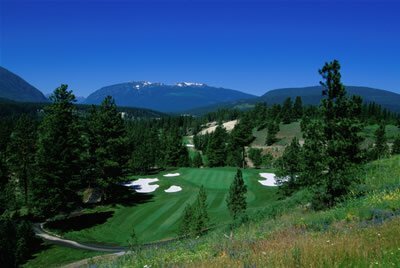 Located off highway 95A in south Kimberley, this Les Furber designed facility features an 18 hole championship, a unique 9 hole course, and one of the best practice facilities in the region. Bootleg Gap Golf Course-Recreation 9 Course is not yet in our pool of Golf Courses for orders.